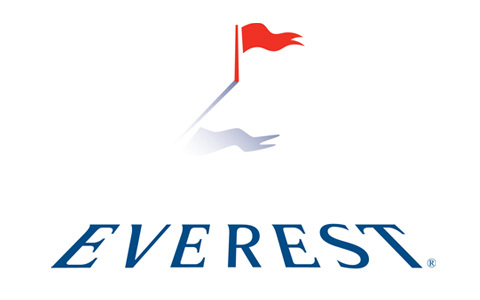 We are thrilled to announce our new partnership with Everest Canada! For over 40 years, Everest has been a global leader in reinsurance. As Everest’s authorized sports & leisure MGA in Atlantic Canada, we’ll continue their tradition of finding customized solutions for complex underwriting problems. We’re offering packages with limits up to $30 million for property and $20 million for casualty, and we’re doing so with the same attention to detail and professionalism that has made us Atlantic Canada’s Most Trusted MGA for over 80 years. Let your clients take care of the experience. We’ll take care of their coverage.